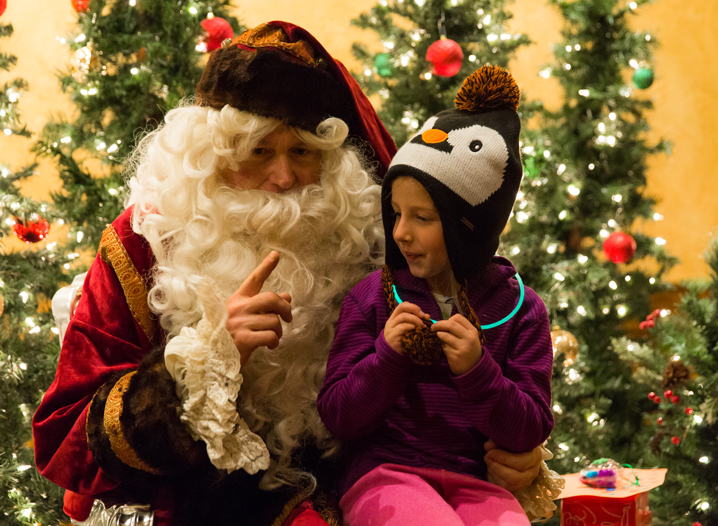 Santa’s Village will take over the Telluride Conference Center Saturday, Dec. 15 from 1-5 p.m. and Sunday Dec. 16 from 1-4 p.m. as part of the 2018 Holiday Prelude. Get your photo with Santa, take a train ride through the Village Center plaza, enjoy a kids craft table and a craft fair, watch holiday movies, and for adults, there will be a cash bar and lounge. Visit our blog for more information about this year’s event.